An alcohol-free toner with the antimicrobial properties of benzoic and salicylic acid to disinfect acne-prone skin and reduce the appearance of pores. Keep in your gym bag with a supply of cotton pads for an excellent post-workout clean-up! 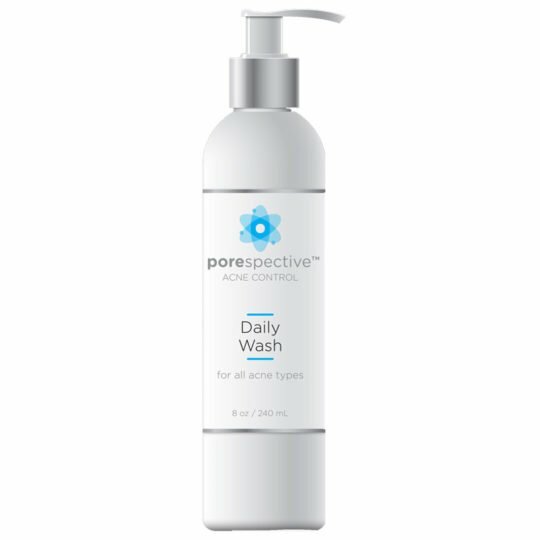 The antimicrobial properties of benzoic and salicylic acid work synergistically to disinfect acne-prone skin, kill bacteria, loosen existing clogged pores, and reduce itching. Apply to cotton pad, wipe over entire face, and let dry. 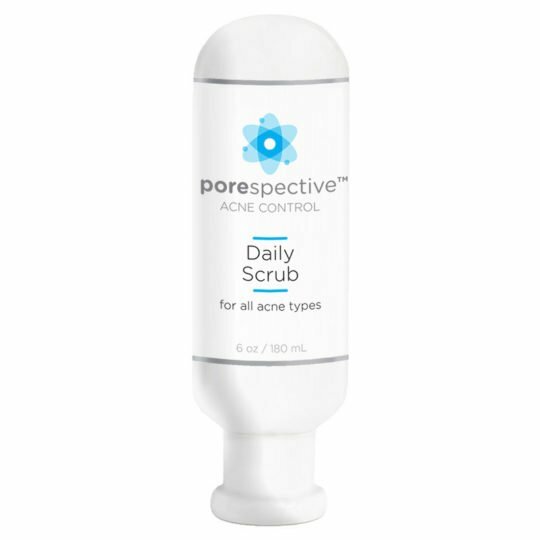 Proceed with the POREspective® Serum or Hydrating Gel plus Clearing Gel for your acne type. Do not use if pregnant or allergic to aspirin. Keep away from eyes. *Our products are not intended to diagnose, treat, cure, or prevent any disease. The information associated with our products should not be considered medical advice. A licensed physician should be consulted for the treatment of all ailments or disease.